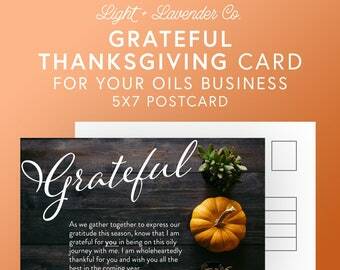 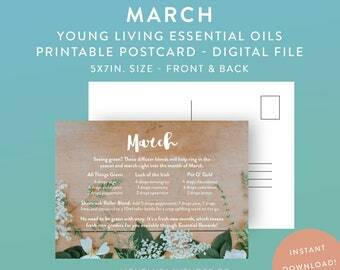 Great deal on things to mail out each month. 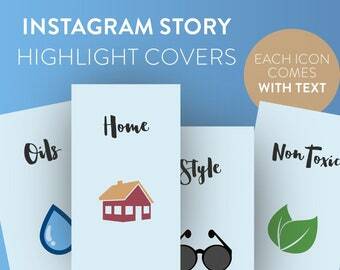 Graphics are beautiful. 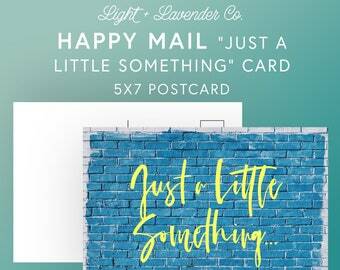 Files delivered quickly. 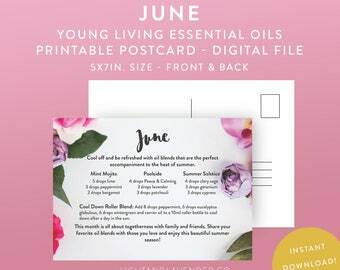 Uploaded easily to Vistaprint. 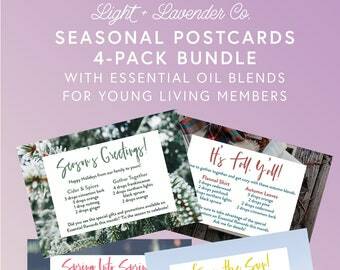 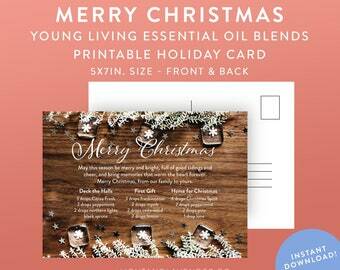 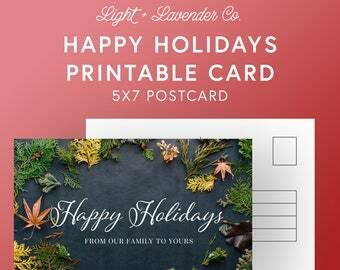 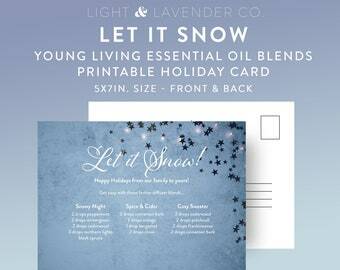 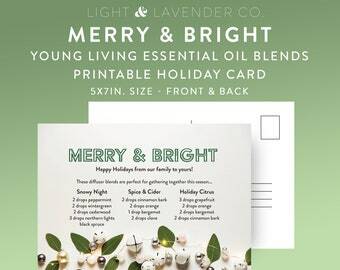 The "Let It Snow" Young Living postcard design. 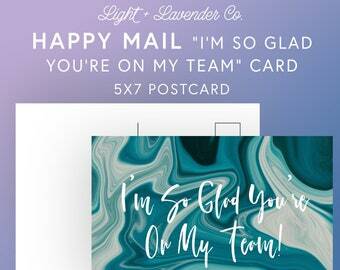 It's helpful to send happy mail to those on your team! 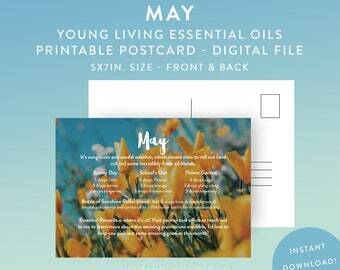 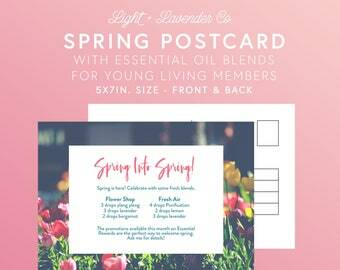 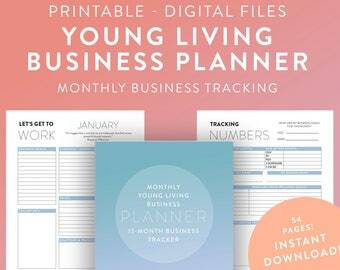 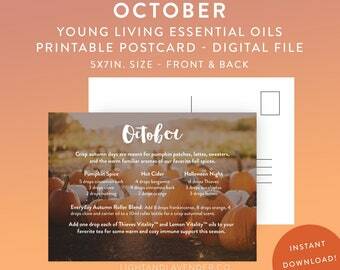 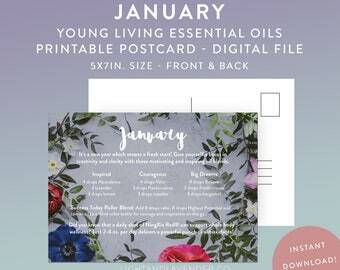 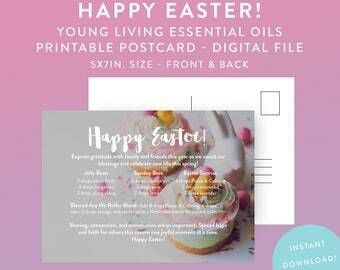 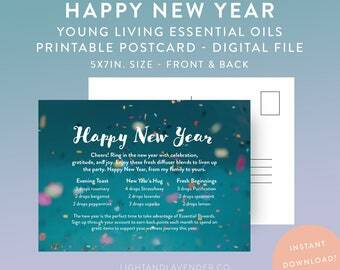 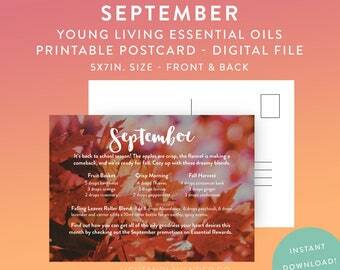 The Young Living business planner has everything you need to track your progress and meet your goals in your oily biz. 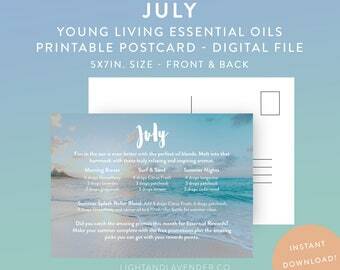 Each page is mapped out for the month! 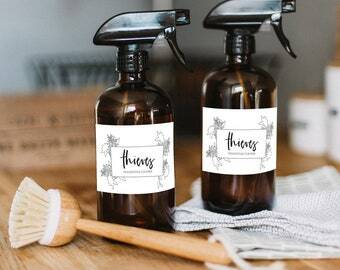 There are a wide range of things that I love, and many of them intersect, kind of like a venn diagram. 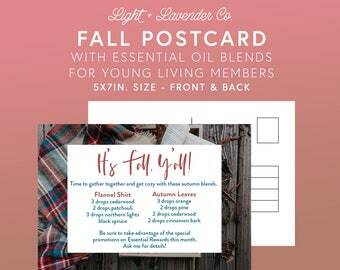 So, Light & Lavender Co. became a product of that intersection. 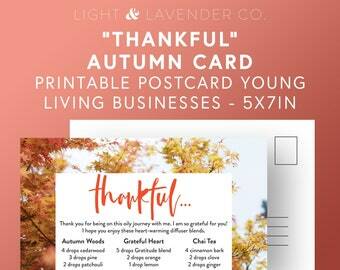 I created the shop in the fall of 2018 to mainly provide others with fast downloads for printable, digital designs that can be used in their life and businesses. 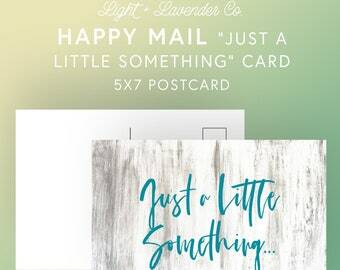 I'm so happy you're here, and I hope you find something you like while you browse around the shop! 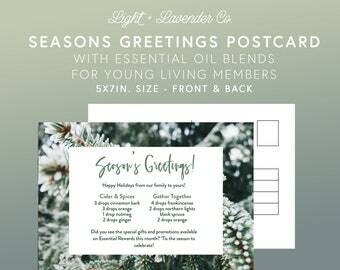 I started this shop as a way to bring digital design products to others, especially those in the oily world. 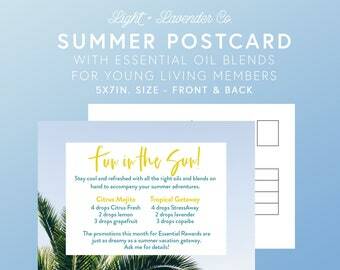 When I'm not working on a project you'll most likely find me out in nature or doing yoga. 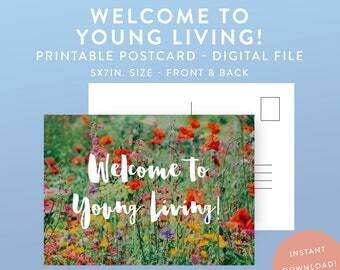 I'm so happy you're here! 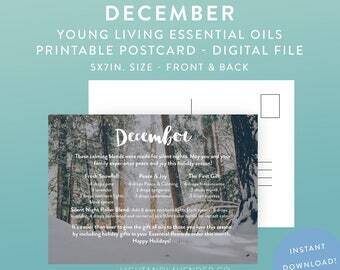 Personal information will never be shared. 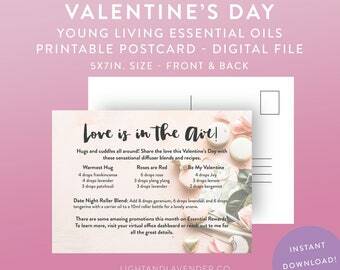 Digital products and artwork featured in this shop is protected by copyright and any duplication, distribution, or publication is strictly prohibited.